The last 12 months in technology have been pretty eventful. 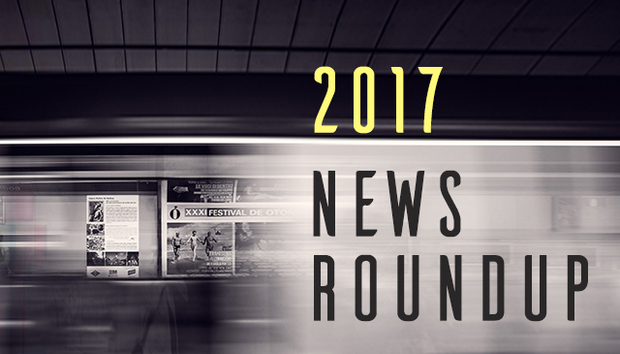 Here’s some of the biggest news and trends in tech from 2017. President Donald Trump’s first year in the White House has been eventful if nothing else. Technology companies have railed against immigration bans, rolling back trade agreements and environmental laws, and quit advisory councils en masse in the light of his Charlottesville comments. Suggestions that Russia bought ads on platforms such as Facebook, Google, and Twitter ended with a Senate hearing, and the revelation that foreign propaganda around the time of the US elections reached millions of people. President Trump was right about there being a fake news problem, but he keeps getting the culprits wrong. The tech-centric pirate party made major gains in Iceland [though the following election saw them lose ground] and gain seats in other parts of Europe.